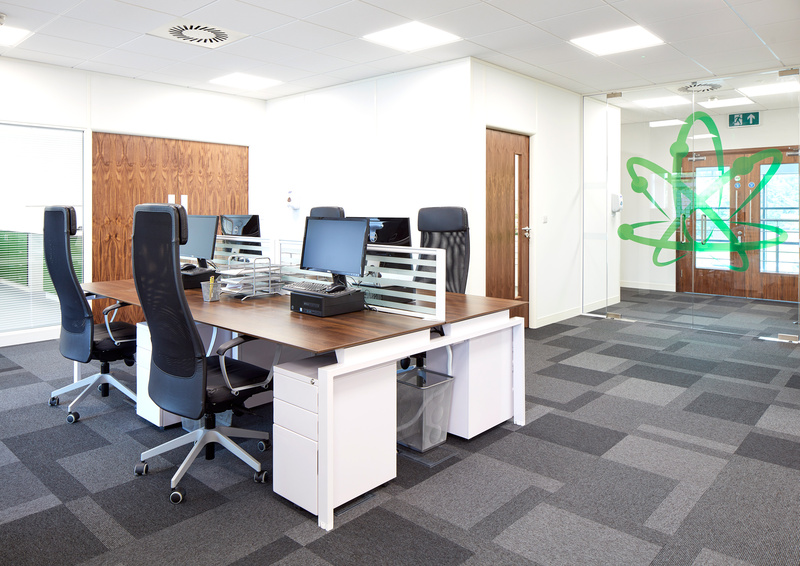 At MediPen®, our primary objective is to propel the United Kingdom to the global forefront of cannabis research and development. A mission fuelled by rigorous scientific research, backed by our thousands of passionate supporters and a thirst for developing world-renowned formulations using natural extracts sourced from the cannabis genus. We’ve been extremely successful over the past few years in opening the eyes of millions of people across the world to the positive attributes of the cannabis plant - a plant which has been subject to a storm of misinformation and negative connotations until now. Prior to our inception, very few members of the general public had ever heard of the plant’s non-psychoactive constituents such as Cannabidiol (CBD), Cannabidivarin (CBD) and Cannabigerol (CBG). 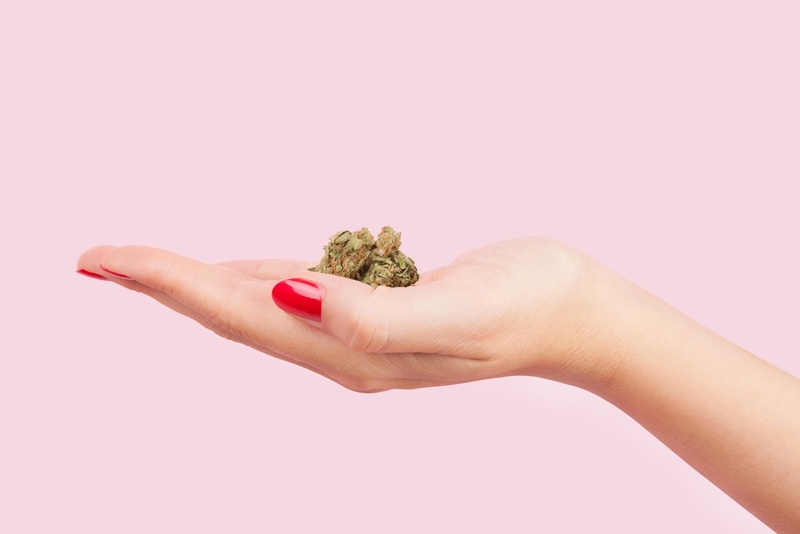 Through working with industry leading experts and dedicating our lives to building a reputable organisation committed to exploring the potential applications of these key extracts, collectively known as phytocannabinoids, we’ve been able to to completely eradicate the damaging preconceptions surrounding cannabis and demonstrate first hand that there is far more to the plant than its stereotypical recreational ties. As the first UK company to receive public written confirmation from the Home Office that there are no legal restrictions surrounding the use, sale, import or possession of our active ingredients, we have finally been able to ignite the cannabis revolution nationwide. 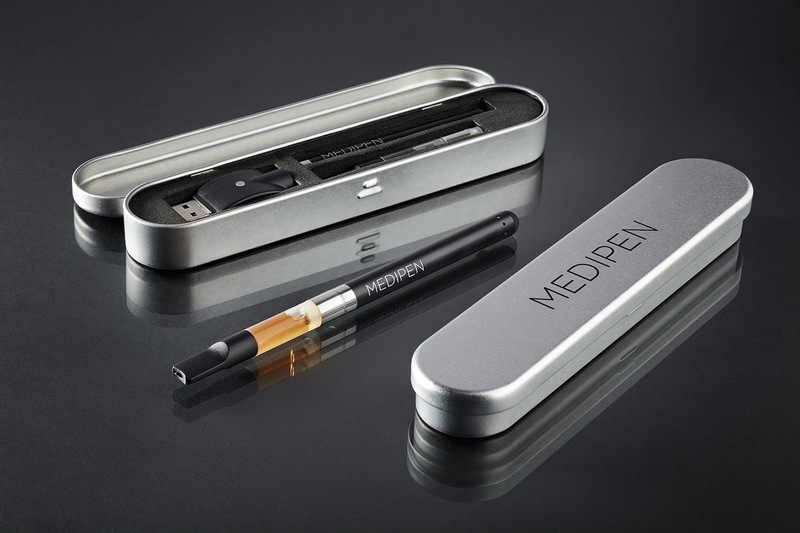 Following the success of the launch of our flagship product, the MediPen® Cannabinoid Vaporizer, the UK’s legal cannabinoid industry was born. As a result of our exemplary user feedback we’ve been able to achieve extremely positive coverage surrounding the use of non-psychotropic cannabinoids, and in early 2015 our product began to receive vast media recognition across the globe. Since then, the UK CBD industry has come a very long way with thousands of users discovering products such as CBD Oil on a daily basis. Our key focus for the industry is to provide easy access to world-class cannabinoid extracts and provide the general public with a vast compendium of resources and access to a collection of peer reviewed scientific studies detailing the plant’s myriad of potential applications. Our passion for helping people and constantly improving our premium product range has even resulted in a network of thousands of our active users coming together and helping each other get the most out of their MediPen® experience. With more and more countries beginning to adopt legal access to cannabis it is only a matter of time until we see a much needed positive change in the United Kingdom’s draconian prohibition laws. 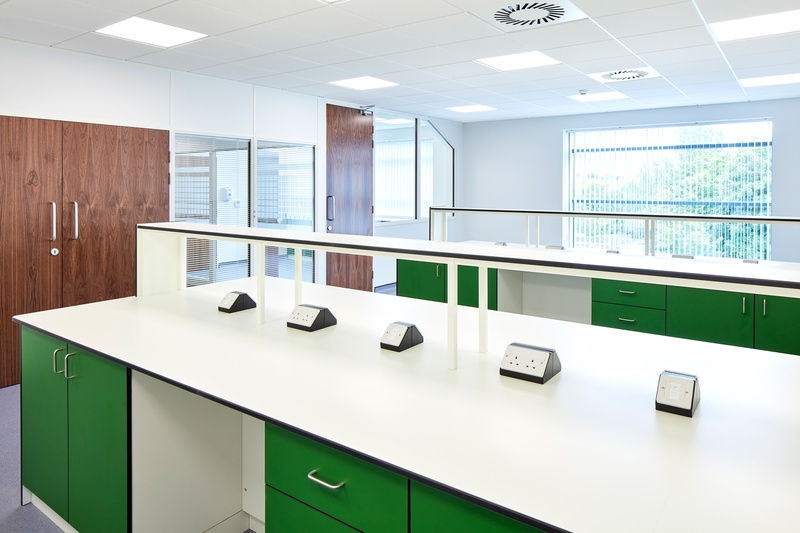 As the UK’s leading consumer cannabinoid biotechnology company, we are confident that our productive correspondence with the MHRA and the Home Office will help forge a competitive legal cannabinoid market where scientific research and development will flourish whilst safeguarding public health. 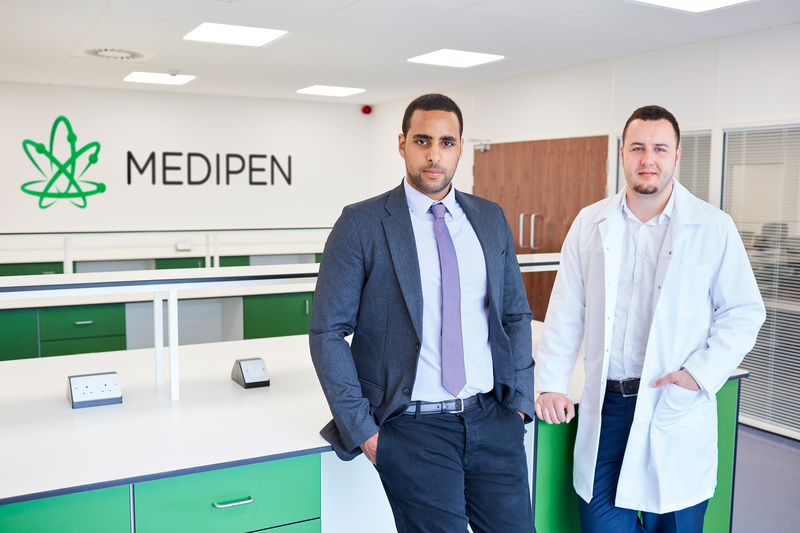 At MediPen® we welcome the opportunity for legalisation through a properly regulated market as we look towards a thriving industry with huge social and economic advantages.